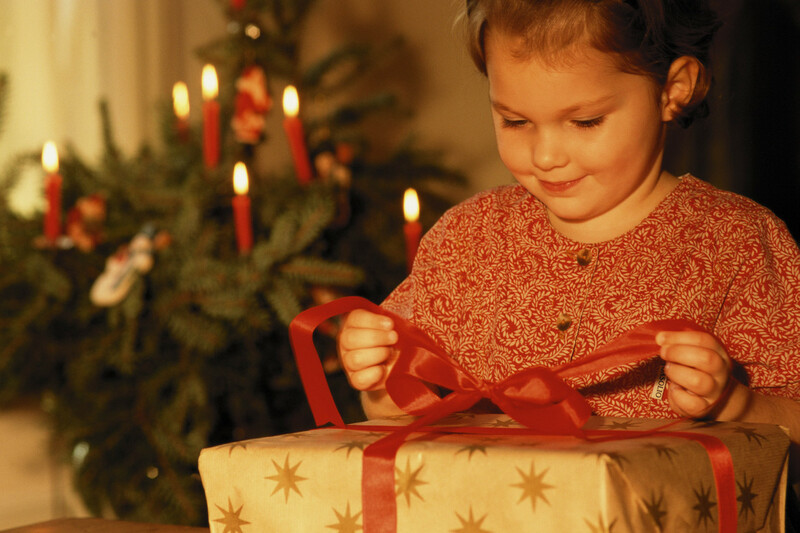 As we approach the holidays, our thoughts become more focused on the spirit of giving. There is a joy in wanting to bring joy to others. It feels good. There is also a joy in receiving, too. What follows is a re-posting of an article I wrote earlier this year. In the spirit of the holidays and of gift-giving, I wanted to share this video again with you. If you’ve seen the video already, watch it again anyway – it will make you feel happy, I guarantee it! If you haven’t seen the video yet, you really should. In it, Coca-Cola sends a delivery truck, converted into a “happiness machine”, into the streets of Marikina, Philippines. People, young and old, approach the rear of the truck and press a large button. The truck dispenses everything from bottles of Coke to stuffed animals to a lawn chair to a guitar. No one comes out from the truck to explain. Items continue to be dispensed as the crowd takes turns pressing the button. The sweetness of this video is that no one pushes or shoves to get his turn, and everyone is delighted to see what will come out next. As my daughter said, it will put a smile on your face. So after I saw the video, my first thought was, “I want a happiness truck!” I would like something that dispenses little doses of happiness that everyone could share in. What a simple pleasure that would be. Someone presses a button and everyone watches with childlike wonder and delight. Pure glee. My second thought was, “If I had a happiness truck, what would I want it to dispense?”. Maybe it would depend on my mood or my need at a given moment. Like on a sizzling, humid summer day, I might really want that ice-cold bottle of Coke. Maybe that would just be enough to bring me happiness. I think it could also depend on what I consider to be the focus of my happiness. When I saw the video, I didn’t find myself wanting anything from the truck for myself. Instead I found enjoyment watching the faces of the people and seeing their reactions. That was enough to bring me a sensation of happiness. I felt satisfied with that experience of happiness, and I didn’t need more. These ideas about happiness give me something to consider as I go through my day: where do I find my happiness and how can I be like that Happiness Truck and bring a little happiness to others? If we keep these thoughts close to us as we live out our day, I think we might be surprised at what we learn about ourselves. Maybe we experience happiness more often than we think we do. Maybe we could do more to give happiness to others. Maybe we bring joy to others and we do not realize it. In my experience, happiness doesn’t come from great efforts of trying to be happy. It comes to us without effort, without trying. Happiness is what happens when we appreciate the moment. We know that the moment will pass, and the feeling will be temporary, but for that moment there is a feeling of appreciation, security, satisfaction, and joy. Happiness brings to us hope and assurance that we can experience it yet again; that there is a reason to arise each morning and begin again. And when we are happy, we want others to be happy also. Happiness is a wonderful thing we want to share, because we want others to know that feeling too. I would like to thank my daughter for sharing the video with me. Because I watched it, I experienced a moment of happiness, reflected on it, and wrote about it here. That is probably a bigger impact than I imagine she thought she might have. See what I mean? So thank you to my daughter for that and for bringing many experiences of happiness to me. You put the smile on my face!